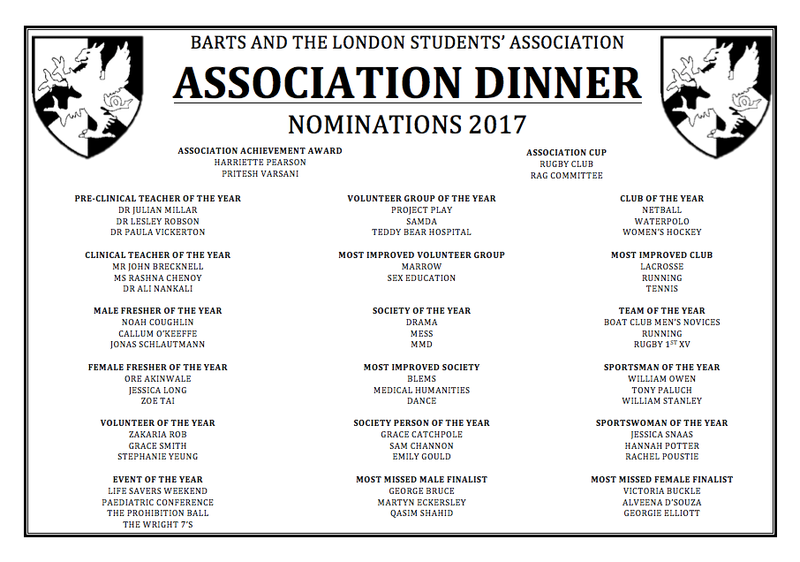 The Association Dinner 2017 has now come and past. After taking away Club of The Year last year, BLBC was going into the dinner this year with 2 nominations. Our club captain was nominated for Association Achievement Award and our men's novices boat for Team of The Year. We are happy to announce that BLBC managed to take away both of our nominations this year! Thank you very much for all the support over the years and congratulations to all the other nominees!